Local domestic violence support group S.A.V.E. 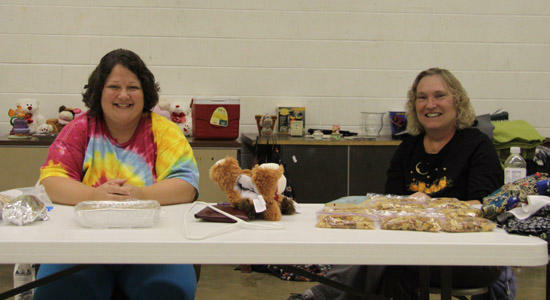 held one of their many fundraisers on Saturday October 17. Clothes, toys, snacks, and various other bric-a-brac lined several tables at the Cannon County Community Center from 7 A.M. to 7 P.M.
S.A.V.E. is currently working to build a safehouse / shelter for domestic violence victims in Cannon County. 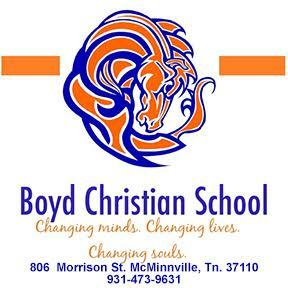 If you are interested in helping please contact Director Lisa Baird at ccsave1@yahoo.com.